This series has been in the works for a while now, and I’m so happy to be finally getting around to publishing it. Originally I’d wanted to wrap up my 5 favourites of each week but with a crazy schedule recently, it has been near impossible. So I thought I’d at least try monthly? I’m someone who always has something new to obsess over (really though, each week it’s like a new thing) and feel the need to tell EVERYONE about. Ha! And I thought: I have a blog, but I don’t share any of these things, which sort of baffles me. So here we are and here are my 5 favourites of the month! Let me know if you all enjoy this style of post – and if you’re keen to see another next month. 1. This adorable set made in the most comfortable elastic material. Both pieces are sold separately, so you have the halter neck crop top (on sale too) and tiered skort – bet you wouldn’t have picked there were shorts under there?! 2. Okay, so I’m kind of cheating here since I got this on the last day of April but I just couldn’t NOT include my new vintage bike! Are you all as obsessed with the colour as I am?! 3. These old school vans have made a serious comeback which I’m pretty happy about since I totally missed out during my high school days (I was more of a converse kind of girl). 4. I’ve pretty much been living in this jacket over the past month, whether it be on jeans, pants or a dress. I LOVE a biker jacket, and I’ve truly not wanted to take this one off. I’m very into the houndstooth pattern too, it’s definitely a staple for autumn/winter. 5. I love tennis skirts and check patterns, so this is everything that I love in a piece. The exact one is sold out, but I did come across an almost identical skirt available over here. Rose Okay Sweatshirt. My loungewear collection needs a serious update and I can’t think of a better start than this cute and comfy sweatshirt. Perfect for lounging around the house (with obligatory rosé in hand, of course). Quay ‘After Hours’ Sunglasses. There’s a lot of strange and abstract designs in the sunglass world right now, and to be honest, I’m not here for it. Oversized sunglasses will always be my thing and they’re not really something you’ll look back 10 years from now regretting. Very into these tortoise shell Quay ones! Lovers + Friends High Rose Shorts. I’ve been on the hunt for the perfect pair of denim shorts for what feels like YEARS at this point, but I have a real good feeling about these. Lovers + Friends are one of my favourite designers, especially for denim! Layered Gold Coin Necklace. Gold coin necklaces are very on trend this season and I’m really loving the vintage feel. I’d probably take off the top or middle chain on this set, but either way, I think it’s so pretty (and affordable). Tony Bianco Jacques Sandals. These beauties are selling out fast and I can see why! Everything from the colour (which is called ‘cream amalfi’ by the way, can it be my new favourite?) to the frayed edges is beautiful. It’s officially winter here in Australia which not only means a lot of people getting to work on their summer body’s, but it becomes so much harder to stay active and healthy (especially when it’s pitch dark at 6pm… *cries*). I’ve recently been putting my gym membership to good use, but thought I would share a few recipes I’ve also been loving! 1. 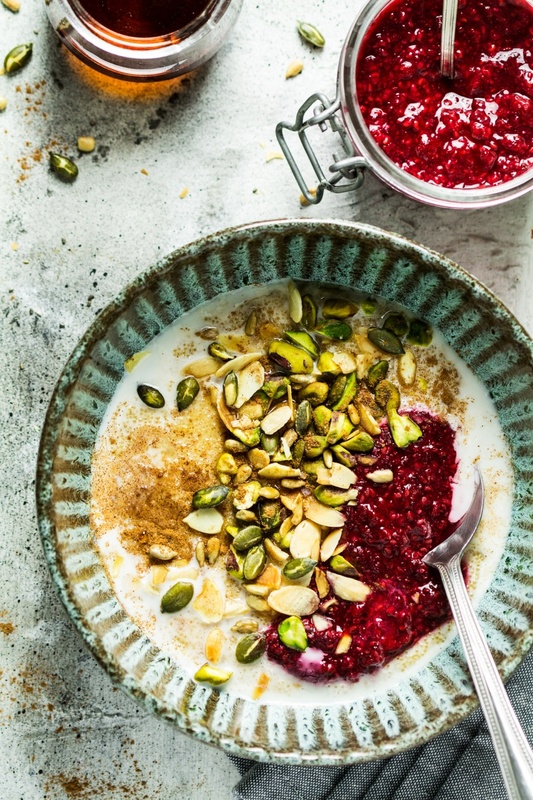 Amaranth porridge with raspberry chia jam. Perfect for colder mornings! If you haven’t heard of amaranth yet, you should definitely look into it. It’s essentially a grain, and can be substituted for oats, but is much easier to digest. 2. 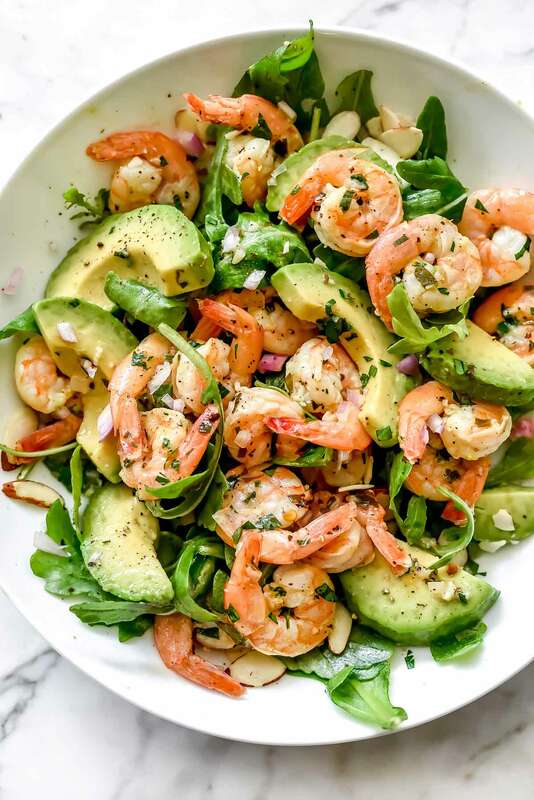 Citrus shrimp and avocado salad. Light and easy to whip together, ideal for meal prepping too. 3. 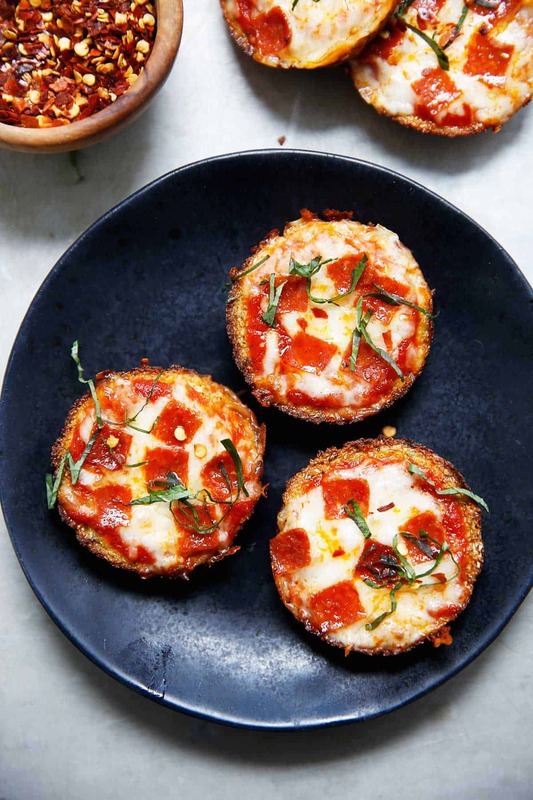 Cauliflower pizza bites. Gluten-free, grain-free, low carb, keto and paleo-friendly (if you omit the cheese), this has been one of my go-to recipes lately. Delish! 4. 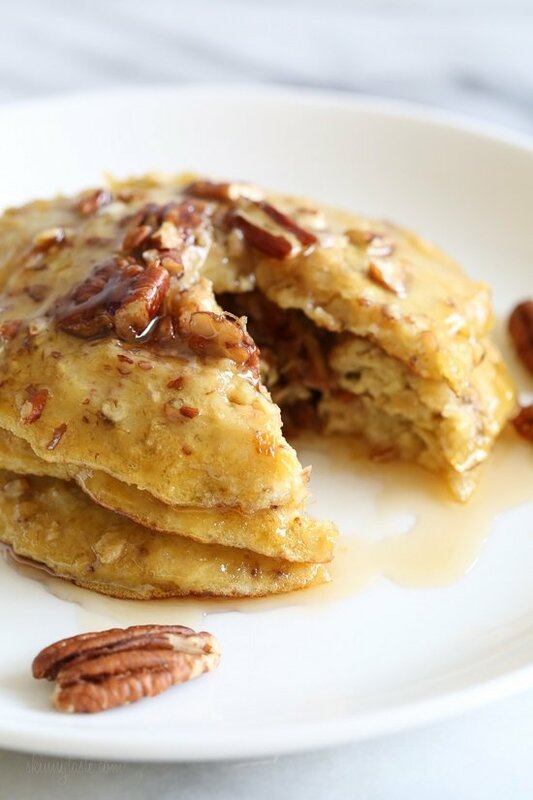 Four ingredient pancakes. Made with only FOUR ingredients, perfect to make anytime you need to whip up a quick breakfast. 5. Breakfast cookies. Uses only clean and simple ingredients, I love these in a granola bowl!